The second International Intersex Forum has just concluded in Stockholm, with an affirmation of seven key demands and priorities for intersex people. Kindly organised by the European branch of the International Lesbian, Gay, Bisexual, Trans and Intersex Association, ILGA Europe, the event was only the second ever international intersex gathering. Gina Wilson from OII Australia participated together with other OII-representatives (from Argentina, Canada, France, Germany, Skandinavia, Taiwan, Tunesia, Uganda and USA). To put an end to mutilating and ”˜normalising”™ practices such as genital surgeries, psychological and other medical treatments, including infanticide and selective abortion (on the grounds of intersex). To ensure that the personal, free, prior, and fully informed consent of the intersex individual is a compulsory requirement in all medical practices and protocols. 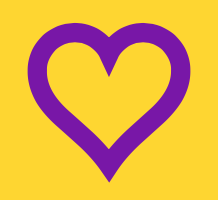 Creating and facilitating supportive, safe and celebratory environments for intersex people, their families and surroundings. 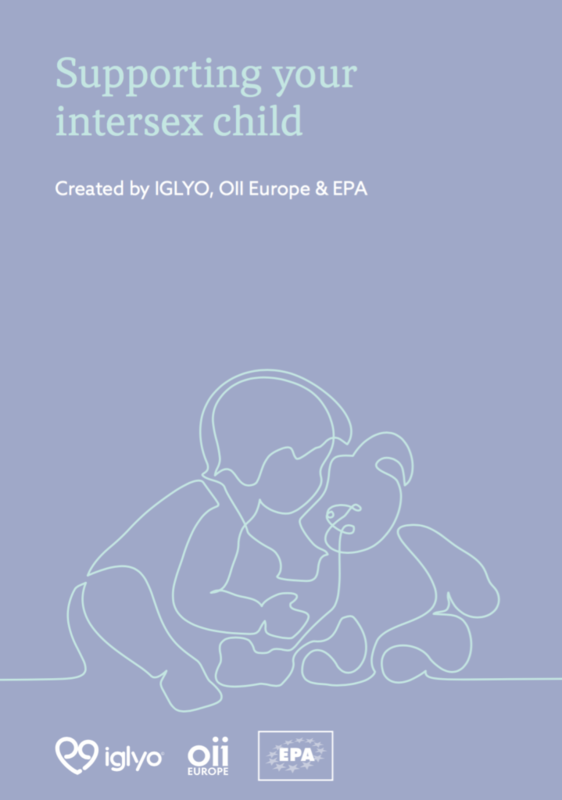 In view of ensuring the bodily integrity and health of the intersex child, psycho-social support and non-pathologising peer support be provided to parents and/or care providers and the child`s immediate family instead of surgical or other medical treatment unless such interventions are live-saving. The provision of all human rights and citizenship rights to intersex people. The provision of access to one`s own medical records and any documentation, and the affirmation of the intersex person`s right to truth. The acknowledgement and redress of the suffering and injustice caused in the past. The United Nations to take on board intersex rights in its human rights work. Find the open letter to the UN Commissioner for Human Rights here or locally here. Other regional and national human rights institutions to address the human rights of intersex people in their work and in turn call on their respective governments/institutions to affirm them. 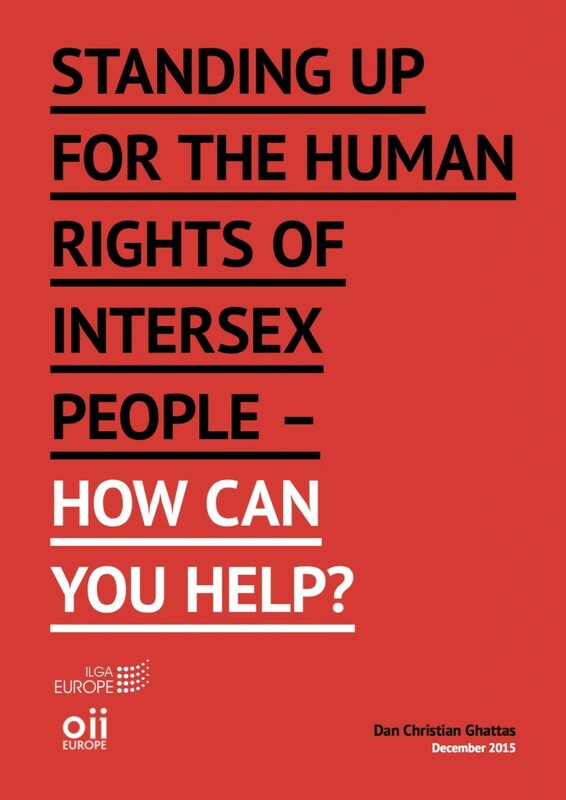 Human rights organisations and LGBTI specific organisations to give visibility and inclusion to intersex people and their human rights concerns. 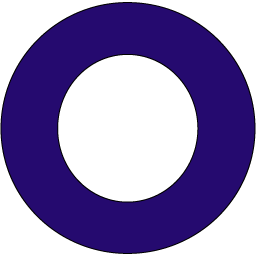 Intersex people to link up to the intersex movement and help it become more visible. The Forum thanks the Office of the Commissioner for Human Rights of the Council of Europe for its engagement with the Forum and calls on it to fulfil its intentions to address intersex rights in its work. Finally the Forum calls on the members of the International Lesbian, Gay, Bisexual, Trans and Intersex Association currently gathered in Stockholm for the ILGA World Conference 2012 to support the creation of an Intersex Secretariat with the ILGA structure. Please visit our multilingual community website with growing content in over 25 languages! 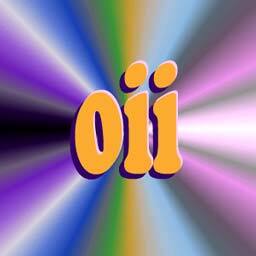 IGLYO has teamed up with OII Europe to answer some common questions about being intersex. ORGANISATION INTERSEX INTERNATIONAL EUROPE e.V.